The Stumble Inn is located on a side road in between the main strip of Ayia Napa (Ayias Mavris) and the busy Nissi Avenue. It is open both day times and at night and serves food as well as drinks. 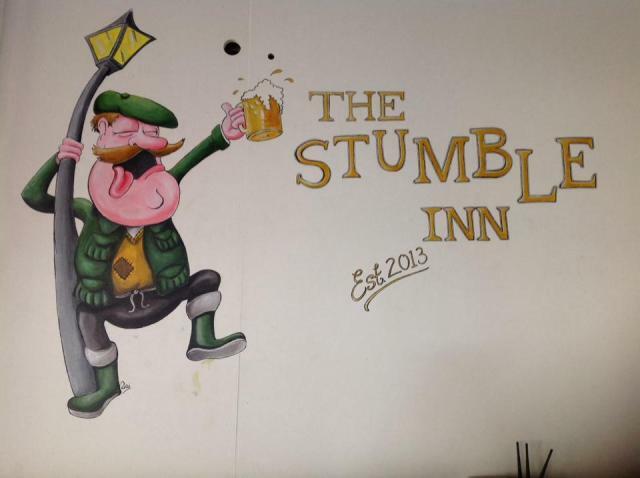 The Stumble Inn is open from May to October and also has pool tables. 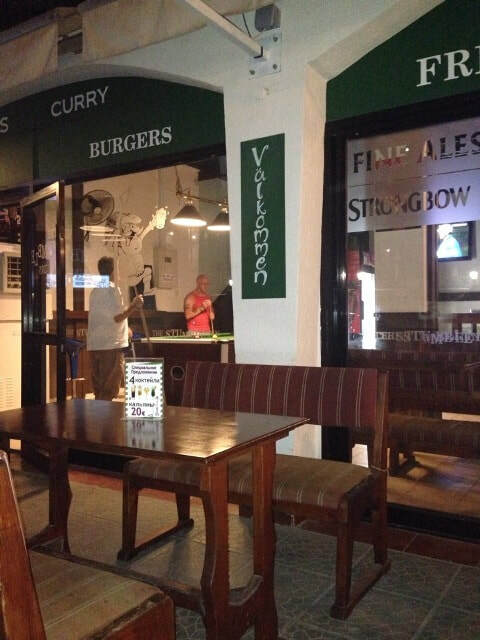 The closest hotels to the Stumble Inn are Tsokkos Holidays, Margarita Napa and Cleopatra Apartments. The closest club to The Stumble Inn is Carwash Disco.